Pure Haven is a wellness company located in Johnston, Rhode Island. Our products are made and shipped from our USDA certified organic facility. We have a variety of products offered. 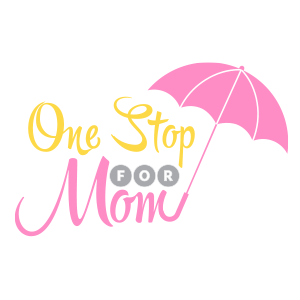 Skin Care, baby products, mom balm, household cleaning, laundry & dish detergent, kids products, men’s products, and pure organic essential oils. We offer free spa parties. They make a perfect girls night in! We do facials, hand treatments, foot soaks and have relaxation time. It’s a great way to try the products and decide what you like best! It also makes a great bridal or baby shower idea! We have the most generous host rewards program I’ve ever seen! FREE products and an unlimited discount for qualifying parties. We are looking for more people to join our team in this area! Huge discounts and commissions of 30%! Opportunity to earn a FREE vacation every year (I’ve earned Disney, Cancun and an Alaskan Cruise!) Flexible schedule, you work when you want! Not to mention the friendships that will be formed. It’s a business like no other!